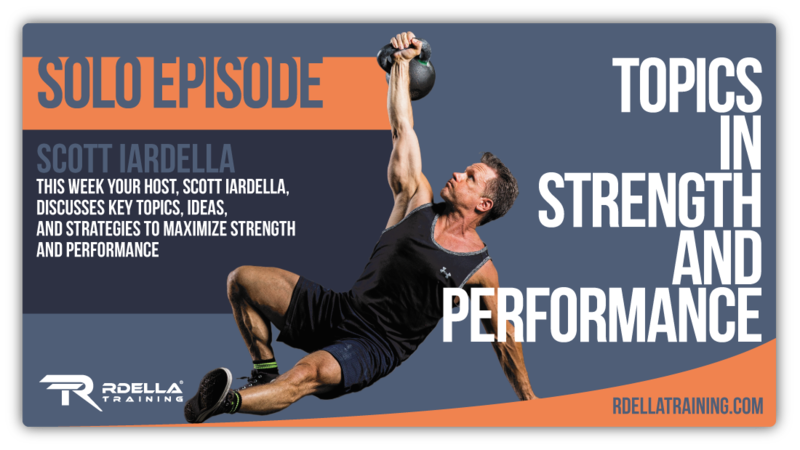 (#200) We celebrate 200 episodes of The Rdella Training Podcast! In this milestone session, I wanted to take some time to thank everyone for tuning in to the RT podcast and also talk about all the work that goes on "behind the scenes" to produce these episodes. 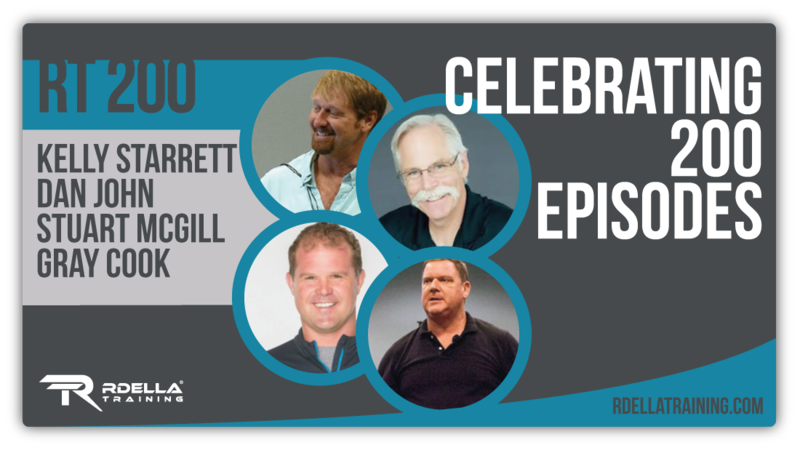 I've been gearing up for #200 for some time and have some great "sound bites" for you from past guests and episodes to celebrate the milestone. This is a very cool episode and I'll also be very transparent in discussing things I've never mentioned before about the show. (#197) Dr. Craig Marker is this week's guest in a great interview session. We discuss his approach to building strength, with specific programming concepts and training applications. 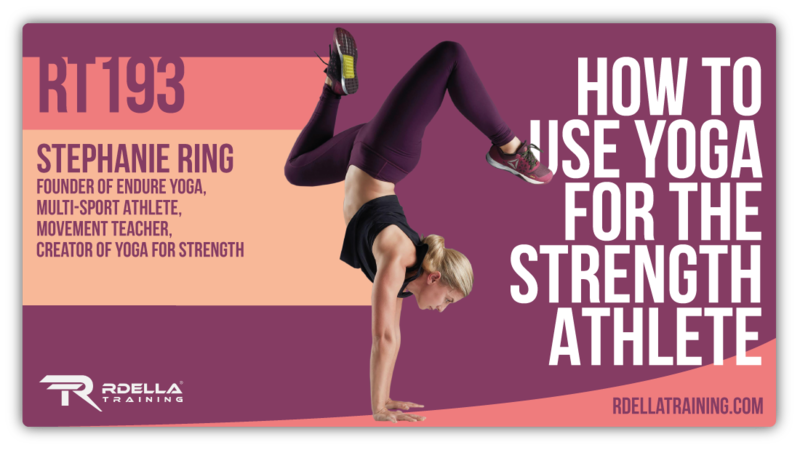 This session is literally jam-packed with specific training ideas to improve strength and performance. 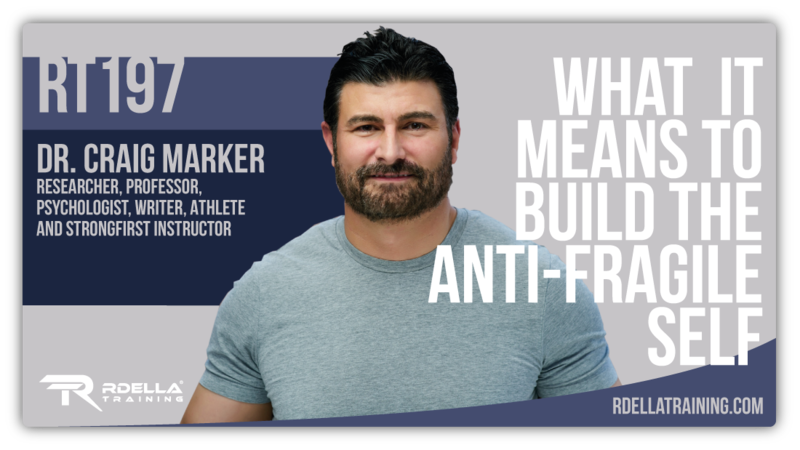 Craig Marker, Ph.D is a fitness enthusiast who’s published over 50 articles, chapters, and textbooks on psychology and research methods. Craig is a researcher and psychologist who understands the cutting edge of strength, sports performance, body composition, and nutrition. (#195) In this short episode, I'll share my thoughts on why explosive strength is not only important for the athlete, but for all of us. It could be argued that developing the quality of explosive strength is the "most" important strength quality - and I'll explain why. This week's show is your "5 minutes of strength" and I may post similar shows like this in the future (where I share a quick concept in a very short episode). Let me know what you think. (#194) Dr. Theresa Larson is this week's featured guest. 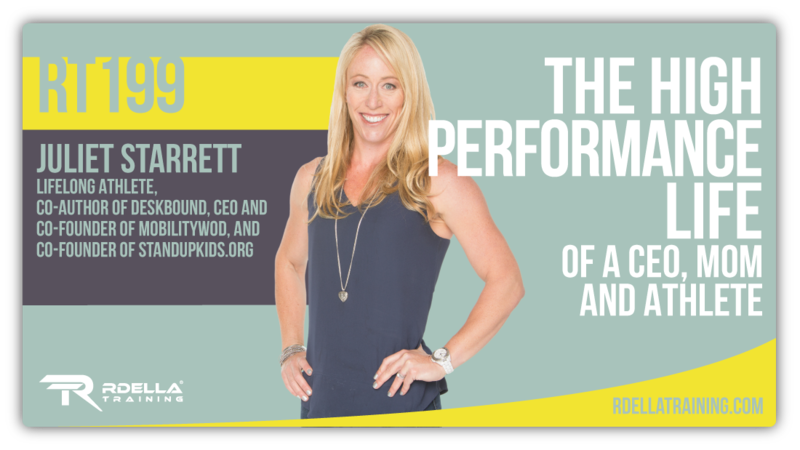 She has an amazing story and a fantastic approach to training and performance. You'll learn all about it in this week's show. Dr. Theresa Larson received her doctorate in physical therapy and is a former Marine Corps Engineer Officer and Combat Veteran. She was an All-American Division I softball player at Villanova University. She is also a part of the staff at MobilityWOD and an instructor for CrossFit Mobility courses. 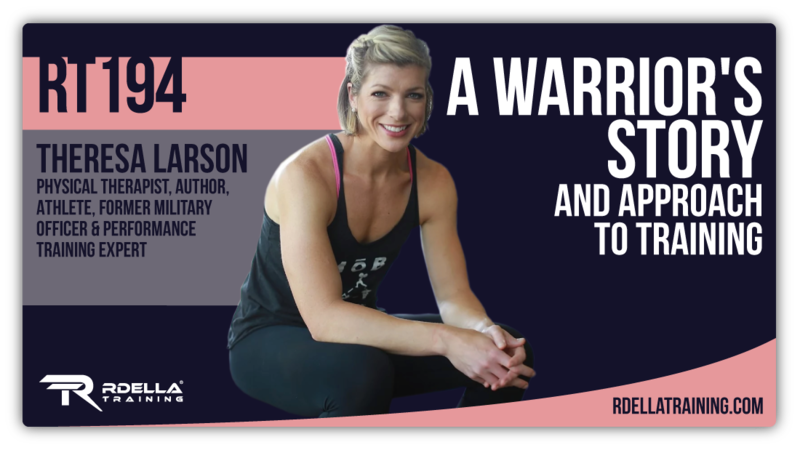 Dr. Larson is the author of the book Warrior, A Memoir. 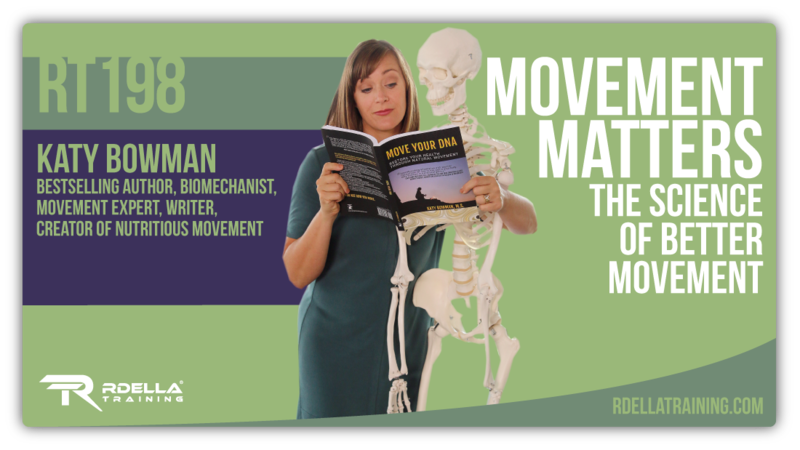 Theresa’s mission is to help people achieve performance goals and tackle the “why” behind the bodies movement inefficiencies. We had a great chat this week on the show discussing her story, lessons and approach to performance. (#192) Scott Carney is an award-winning investigative journalist, anthropologist and multi-book author. WARNING: This is one of the most "mild-blowing" interviews we've done on the podcast to date. This information is for your background use only - please use discretion. 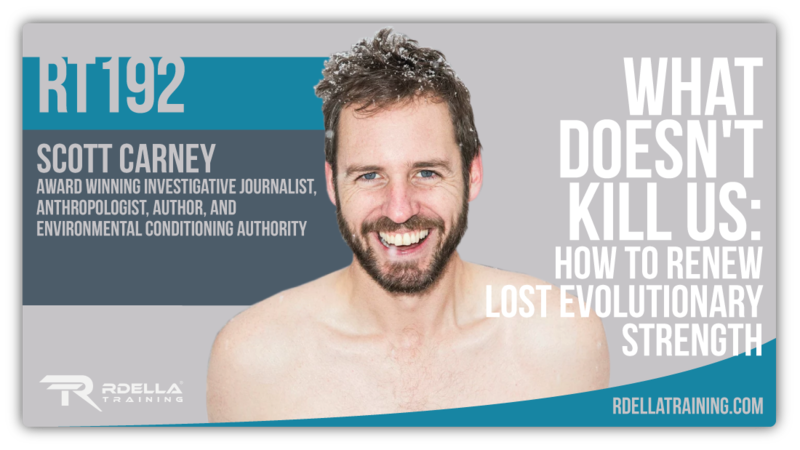 Scott is the author of 3 books, including a fascinating NEW book titled "What Doesn't Kill Us - How Freezing Water, Extreme Altitude, & Environmental Conditioning Will Renew Our Lost Evolutionary Strength. 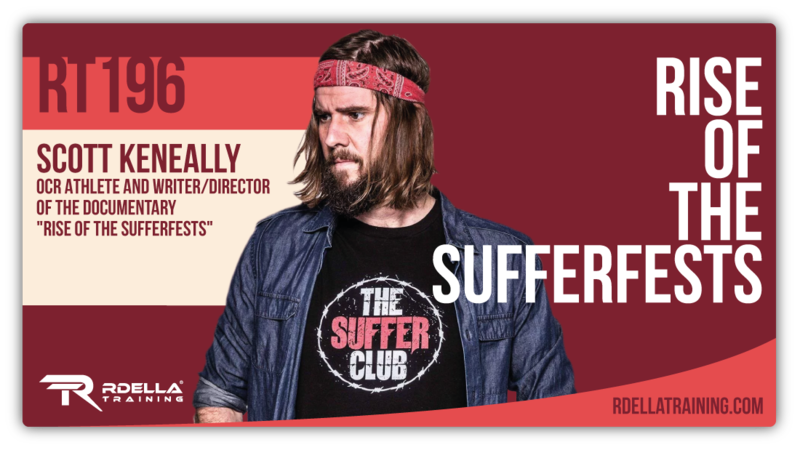 In this session, we discuss Scott's personal journey to debunk these theories. 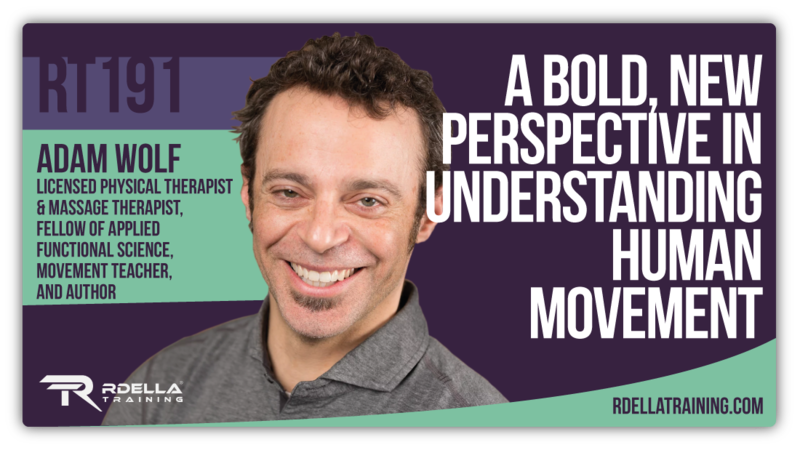 What he experienced turned into a series of transformational events that improved his health and performance.